Love beer? Interested in homebrewing and want to learn more? Then join Windswept’s Beer Club! Once every two months we want to bring together beer enthusiasts and homebrewers (first timers and experienced) in the Tap Room to chat all things beer! 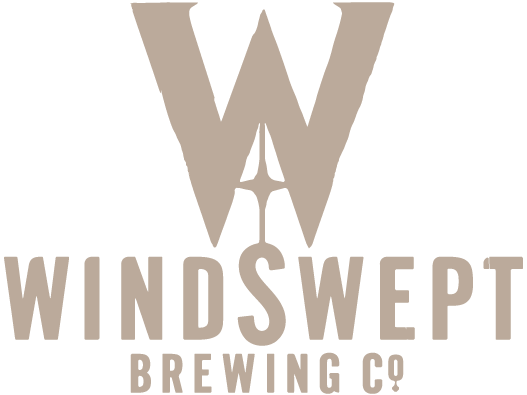 On Thursday 21st February Windswept Directors Nigel and Al will talk about their home brewing successes, fails, tips and tricks. The guys will show and talk through some of the original kit, first used to brew the likes of BLONDE and WOLF in their garages. Great for those who are interested in taking up beer brewing at home! 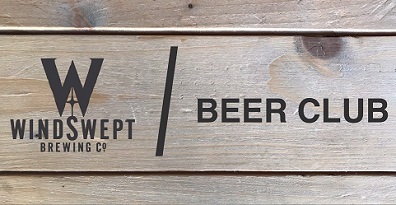 Future Beer Club evenings will include exclusive unreleased Windswept beer tastings, guest speakers and competitions. Tickets for our first event, which includes a tasting flight of three beers or pint of choice is £10.00. Spaces are limited, so to join us on Thursday 21st for our first get together, email marketing@windsweptbrewing.co.uk or pop into the Tap Room to book.